My review of the latest album from Western doom/Americana rockers Across Tundras is up now at MetalReview. It is quite excellent, and speaks, most likely, to the latent ’49-er within us all. 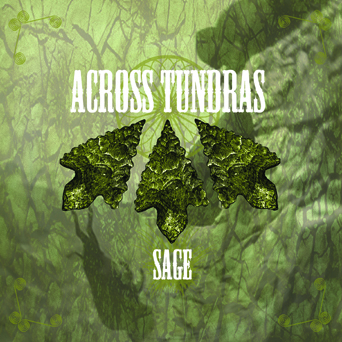 Sage is out now on Neurot Recordings.